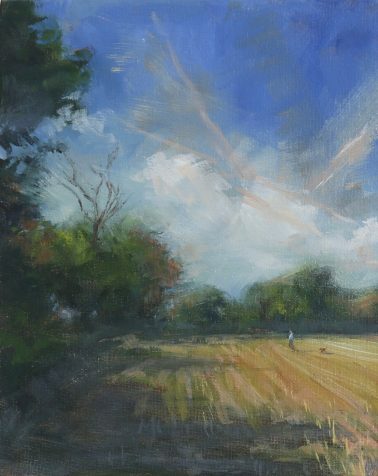 Georgina Potter was raised and lived in the countryside until the age of 19 when she moved to London. 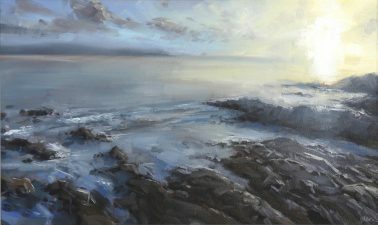 Missing her rural life, she began painting seascapes to compensate for that yearning. 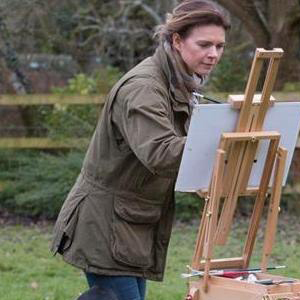 After winning the Diana Brooks Award she was encouraged to focus on art full time. 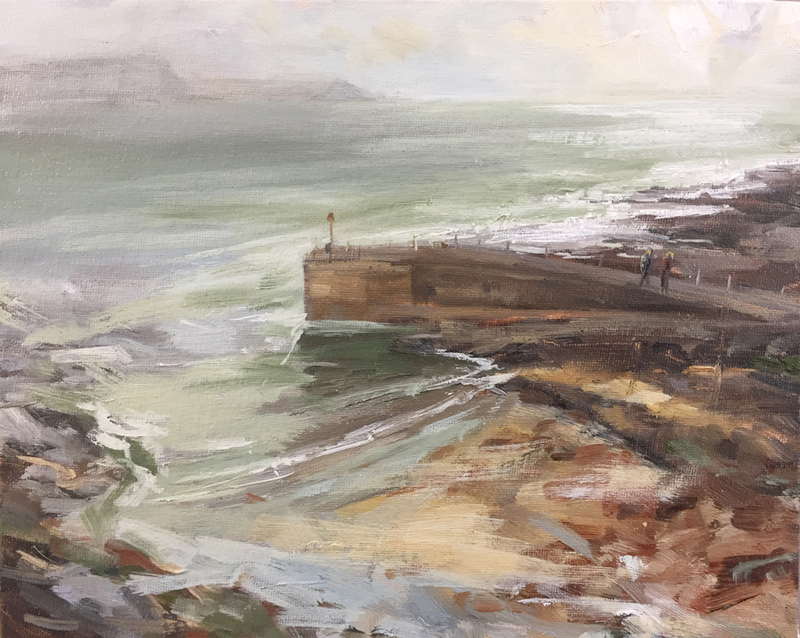 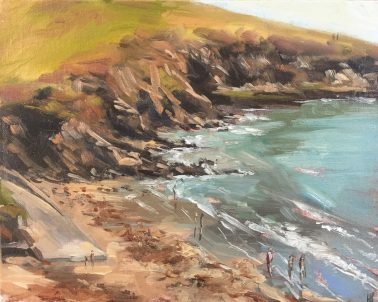 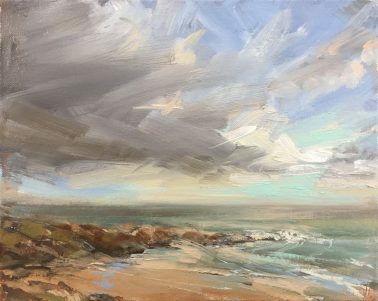 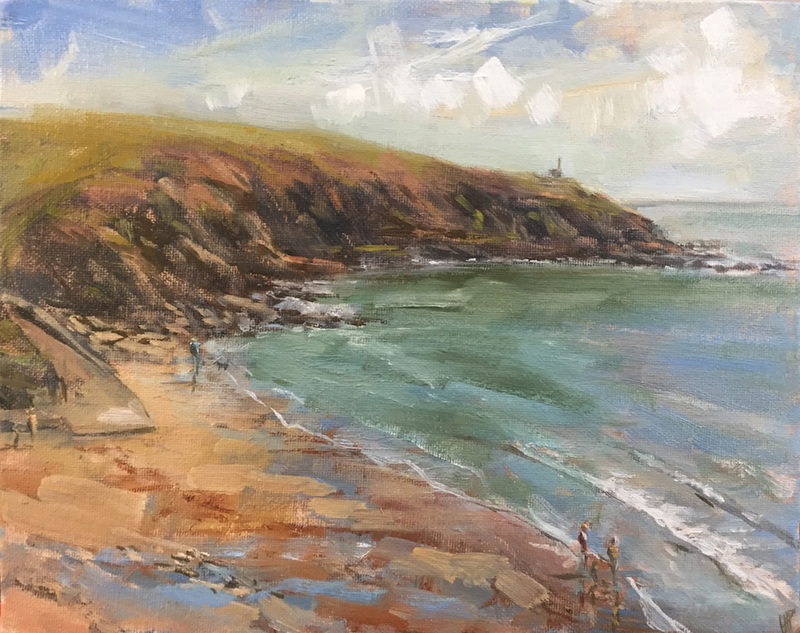 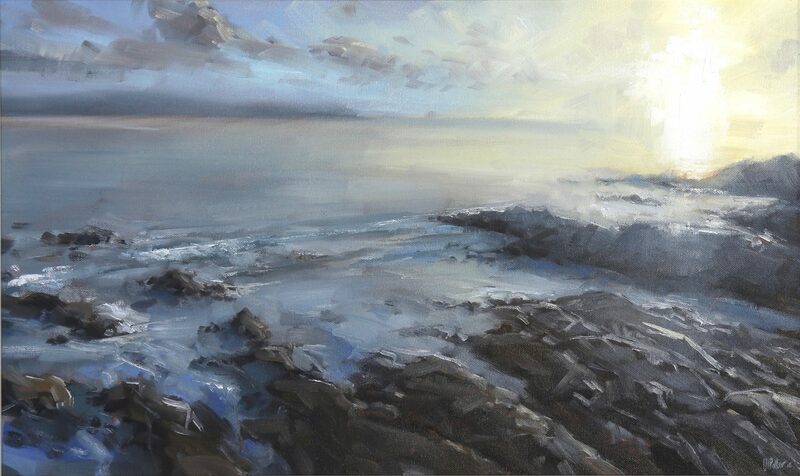 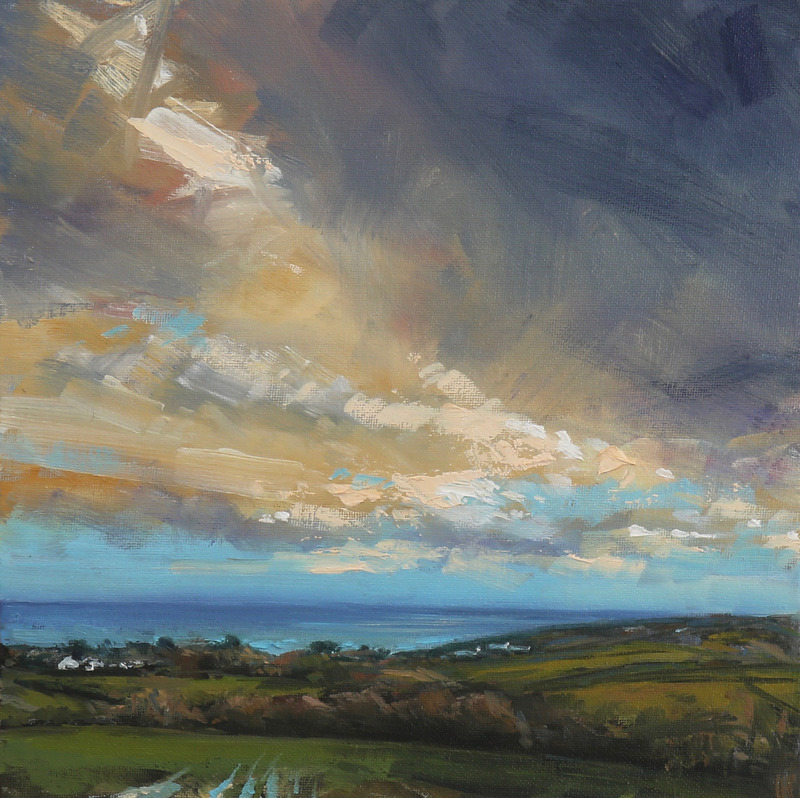 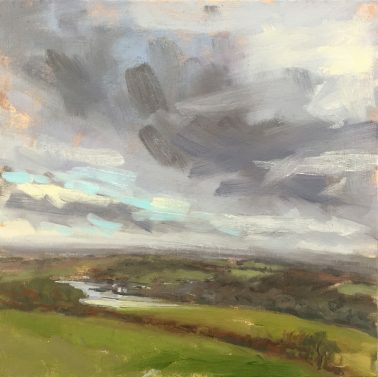 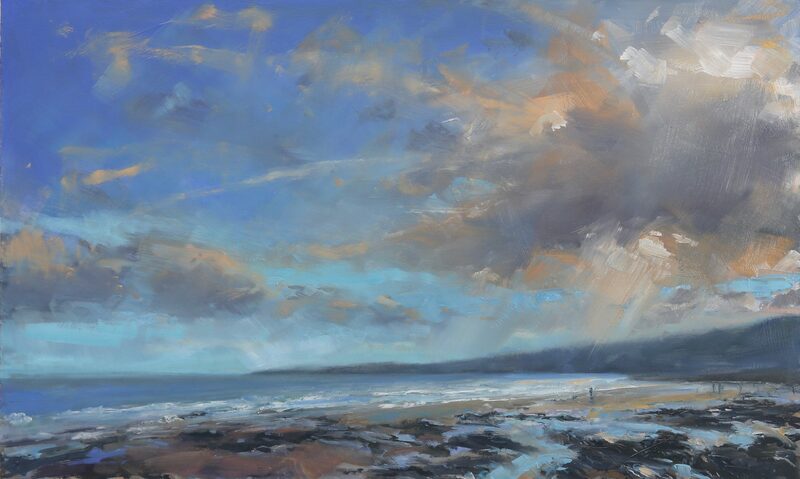 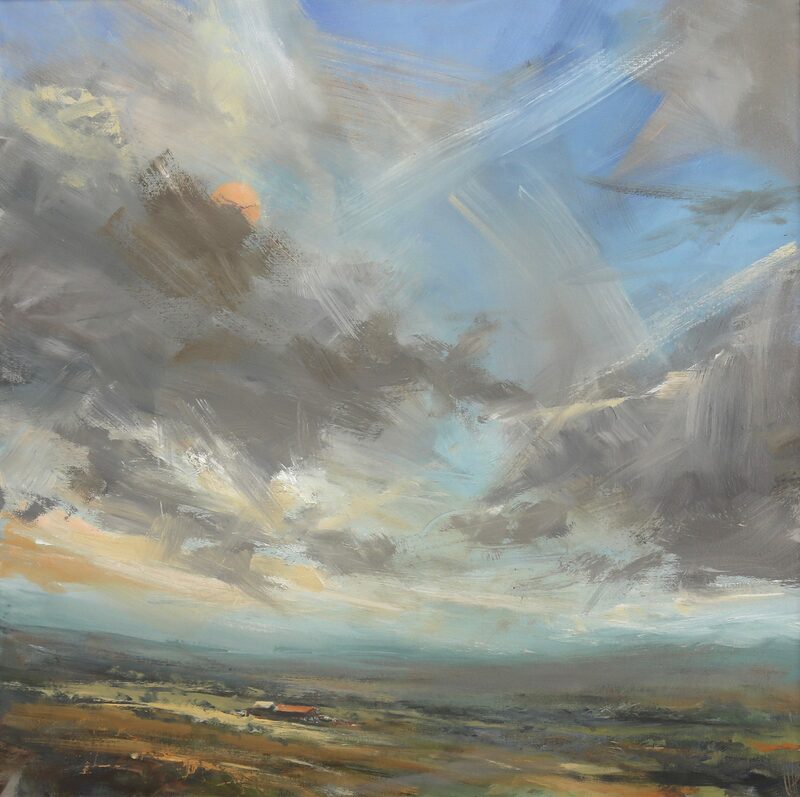 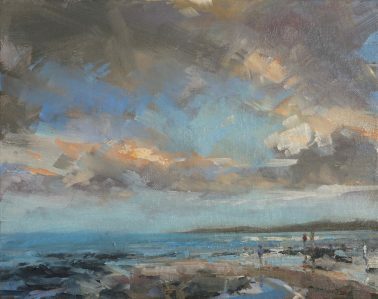 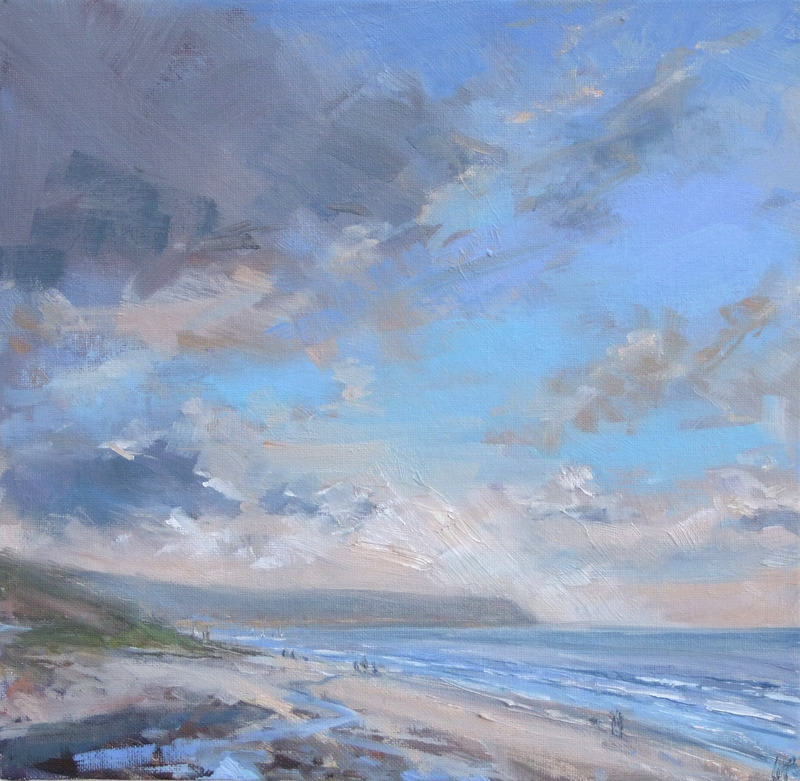 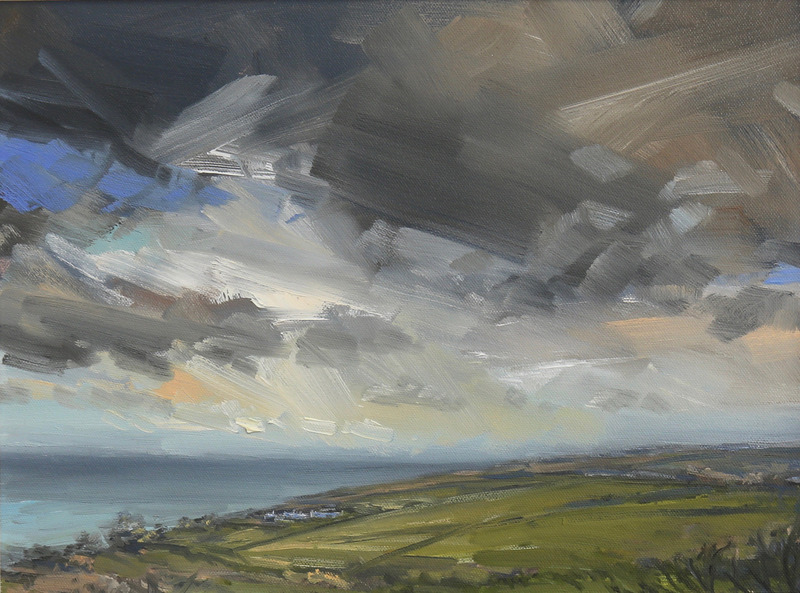 In 2011 she returned to Wiltshire and became so inspired by the changing palette of the countryside, she added landscapes to her portfolio and has continued to draw and paint landscapes and seascapes since then. Although Georgina paints and draws plein air, she will finish off those drawings and paintings in the studio. She often turns her back to a scene to memorise the most important elements she sees, then rushes to get them onto paper as quickly as possible. Working with fast and decisive marks she works over the same area again and again until the painting or drawing appears, capturing the effects the landscape has on her and reflecting the changing patterns of the scenes she is painting.